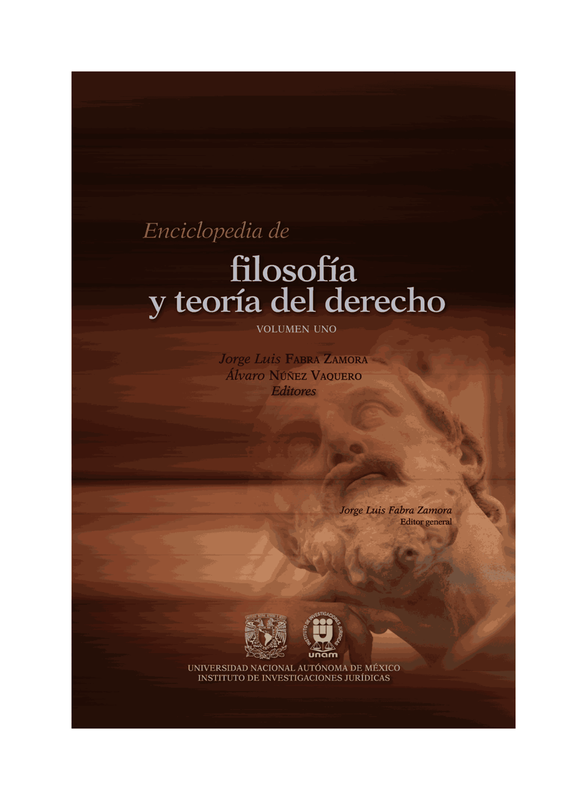 Hoy se celebran los 125 de mi Universidad en Canada! 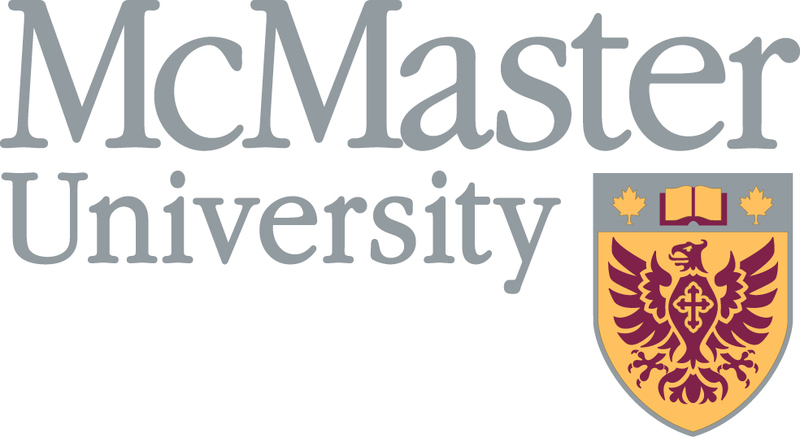 McMaster is celebrating its 125th year as a world-class institution of higher learning in 2012. The year-long anniversary celebration will highlight McMaster's rich history and the many contributions of its students, alumni and faculty and staff to the community. 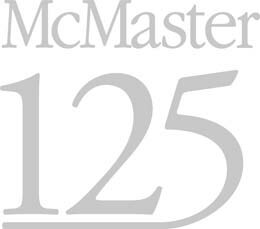 "This 125th anniversary is an important milestone for the McMaster community," said Patrick Deane, the University's President. "We invite all of our faculty, students, staff, alumni and friends to take part and help us to celebrate this very joyous occasion." The quasquicentennial celebrations will include Founder's Day activities on April 23. That was the day in 1887 on which the bill uniting Woodstock College and Toronto Baptist College into the new McMaster University received royal ascent. The day's celebration will recognize McMaster's namesake and founder, businessman, politician and banker Senator William McMaster. It was at the urging of his wife, Susan Moulton McMaster, that the Senator endorsed the campaign for an independent Baptist institution offering both theology and liberal arts. 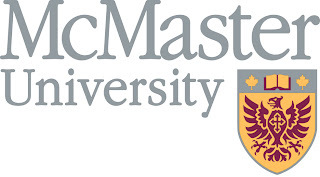 On April 7, 1887, McMaster made out a will leaving an endowment of $900,000 for the university. He died only months later. "I think he'd be proud of the institution his university has become," said Karen McQuigge, director of McMaster's alumni advancement area. "There's a lot to celebrate here and that's exactly what we hope to do this year." The university chose official colours (maroon and grey) in 1912 and moved to Hamilton in 1930. It currently has a student population of more than 24,000, approximately 21,000 of which are undergraduate students. It is consistently ranked one of the top universities in the world. A number of areas on campus will also mark their own anniversaries this year. The DeGroote School of Business will celebrate 60 years, the MBA program 50, the biomedical science and biochemistry programs will turn 45 and the engineering and society program will turn 20. A special 125th anniversary committee chaired by McQuigge, with representation from students, faculty and staff, has been meeting since last year to coordinate and plan anniversary celebrations.